The moment you enter the practice you will be greeted by our friendly and experienced dental team. We offer dental treatment and advice of the highest quality. Call in and find out for yourself! Deepa graduated from Cardiff Dental School in 1994. 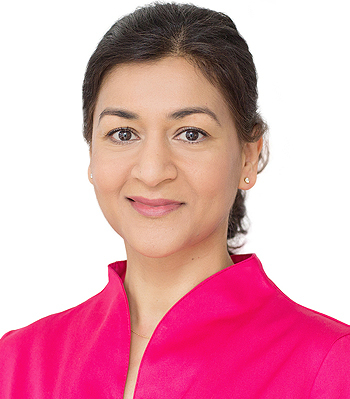 Discovering a love for general practice from the very start of her career, Deepa has built a comprehensive knowledge in all aspects of general practice and is committed to providing high quality dentistry with a focus on preventative dentistry and minimally invasive techniques. Deepa enjoys treating patients of all age groups and with her friendly and caring manner has an ability to put patients at ease so as to provide pain free dentistry in a safe and relaxed environment. Deepa has passion for life long learning and postgraduate education. In 2013 she gained a Certificate in Restorative Dentistry from the prestigious Eastman Dental Dental Institute. She regularly attends courses and conferences to further update her knowledge and skills. Deepa is a member of the BDA and is on the committee for local BDA Kingston Section in which she is actively involved and was a past Chair (2015-2016) and Meetings Secretary. Jane graduated from Glasgow University Dental School in 1981, in the footsteps of both her father and grandfather. 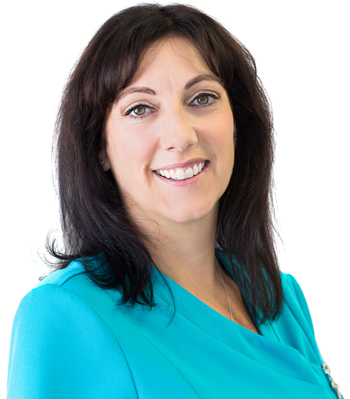 Jane’s vision is to provide family friendly preventive, restorative and cosmetic dental care. Her most satisfaction comes from providing cosmetic dentistry, from the simple to the more complex cases. 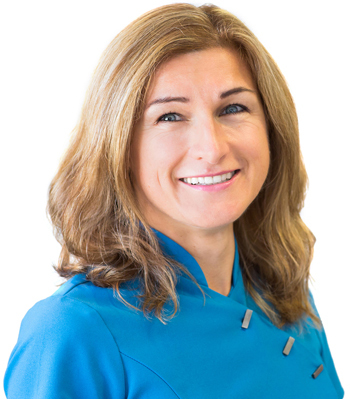 Jane placed her first porcelain veneer over 25 years ago and was one of the first London dentists to offer what was then an innovative technique. 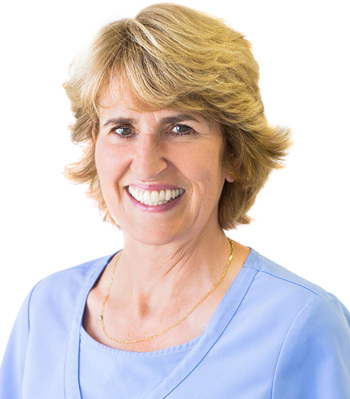 She continually strives to ensure her practice remains at the forefront of dental care. Nick graduated from University College Dental School (London) in 1988. He was previously a research scientist at a London teaching hospital. He has been practicing in Arthur Rd, Wimbledon, since 1989 and his priority has always been to offer the very best care in a relaxed and friendly environment. 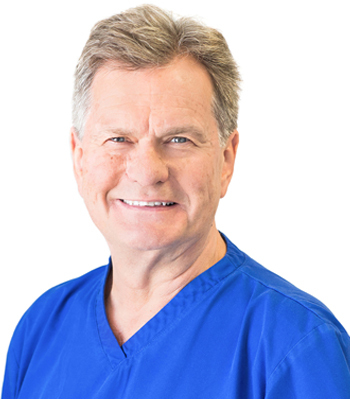 His particular interests are restorative dentistry and the rapidly growing cosmetic field, and he is passionate about keeping his practice at the cutting edge of dental care. Nick is married with three sons and especially enjoys treating whole families. Over 1000 children are registered with him, but he is experienced in reassuring patients of all ages. Liz graduated from Guy’s Hospital London in 1992. Following this she completed the vocational training scheme in General Practice. She worked in New Zealand for two years in a state of the art practice and in a similar practice in Knightsbridge on her return to the UK. This ignited her passion for aesthetics and she delivers high quality dentistry to suit all individual needs. She attends regular courses to keep abreast of new advancements. Liz lives locally and joined the practice in 2004. She is married with two young daughters and enjoys treating children as well as adults. Patients respond well to her calm and sympathetic approach and to the relaxed and reassuring atmosphere she creates. 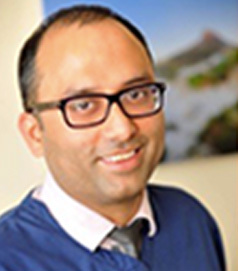 Dr Bose qualified as a dentist from Manchester University in 1996 and the worked as a general dentist for a few years. He then worked as a Senior House officer in Oral and Maxillofacial Surgery for 3 years during which period he passed his Diploma with the Royal College of Surgeons which then offered him the opportunity to commence on a 3 year Specialist training program in Periodontology at University College London/Eastman Dental Institute. He passed with a distinction and became an accredited member of the European Federation of Periodontology. He also passed the Membership in Restorative Dentistry (MRD) with the Royal College of Surgeons England, which entitled him to be on the Specialist Register with the General Dental council. 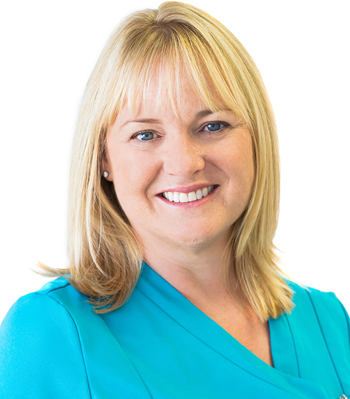 Lisa qualified as a dental hygienist in 1990 from King’s College Dental hospital where she won the prize for best clinician. Together with working for us she has also worked in a variety of practices ranging from Harley St to St Helier’s Hospital dental department, travelling around nursing/residential homes and in both private and NHS practices. This experience enables her to manage patients of all ages with varying oral/dental needs. 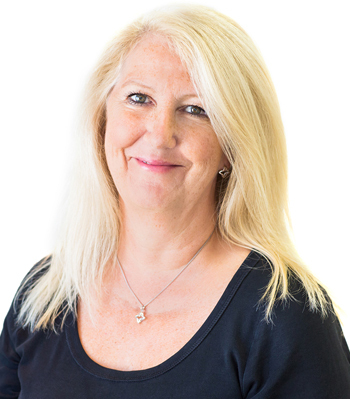 Lisa routinely keeps up to date with her work by attending practical and theoretical courses. 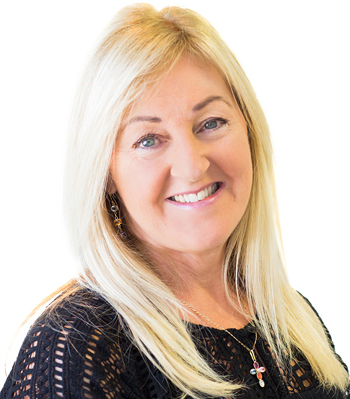 She has been a part of our team here for 18 years and continues to enjoy the rapport she has built up with her patients, and is a member of the British Hygiene Association. Lucy was a nurse in our practice from 1995-1998. 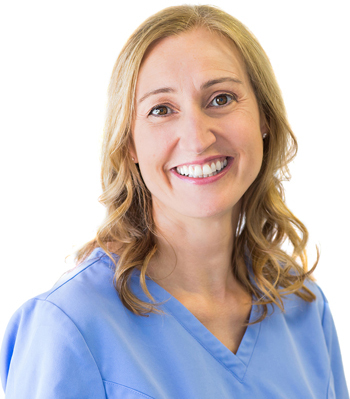 We were delighted to welcome her back as a fully qualified hygienist in June 2000. She enjoys working closely with other members of the team and involving her patients in their treatment plans as the finds this very motivating for them. She manages to create as relaxed and comfortable an environment as possible. Attending courses regularly keeps Lucy informed of the latest developments in both dentistry and hygiene. Boguslawa qualified with distinction as a dental hygienist in 2007 from a medical school in her native Poland..
She has worked with us since 2009 liasing with our dentists in order to meet individual patients needs and provide the best treatment and patient care. She is enthusiastic and keen to educate on oral hygiene and advise regarding home care which she believes is the key to improving and maintaining dental well being as well as having positive benefits to general health. She enjoys working with nervous patients, helping them to overcome their fear of dentistry. To further her education and improve her expertise Boguslawa regularly attends lectures and courses. Karen has been our receptionist from the very early days of the practice. Prior to this she was a very experienced nurse working in different practices in Central London. A good knowledge of dentistry allows her to manage our reception very efficiently. Karen attends courses and reads journals to keep up to date with current practice. We still utilise her nursing skills when required. Melanie has been involved with this practice since Jane first became a principal. She was originally a nurse and then became a receptionist. Her knowledge of dentistry is hugely helpful on the reception desk. Our many longstanding patients find a familiar person very reassuring. She keeps up to date by attending courses and reading journals. Her nursing skills are still used on occasion.